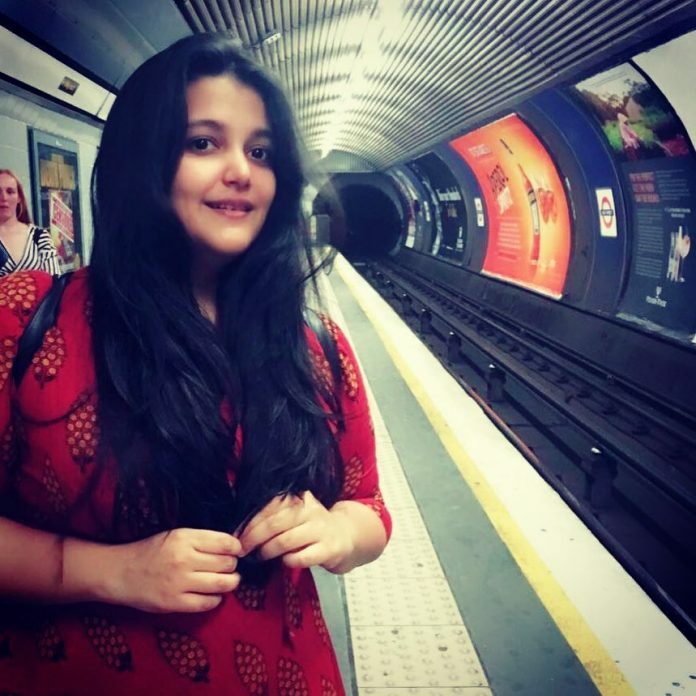 After Ishaan Khatter, Shahid Kapoor’s sister Sanah Kapur also seems like interested in a career in Bollywood. Sanah had made her Bollywood debut with the film Shaandaar that was directed by Vikas Bahl and also starred Shahid Kapoor and Alia Bhatt. The young actress is ready to return to the silver screens with the upcoming film Saroj Ka Rishta. Abhishek had found his lead actress when he saw Sanah in the film Shaandaar. The director added that Sanah is like Saroj in real life too. On the other hand Sanah Kapur is in love with her character and is excited for the same.